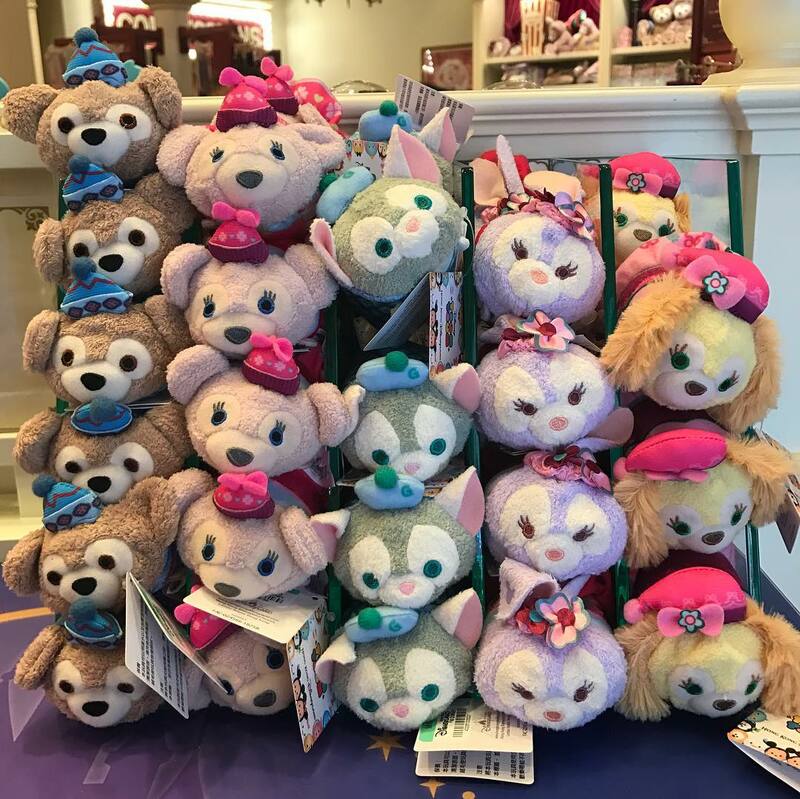 The standard Duffy Tsum Tsum set is now available in large sizes. Available exclusively in Hong Kong. 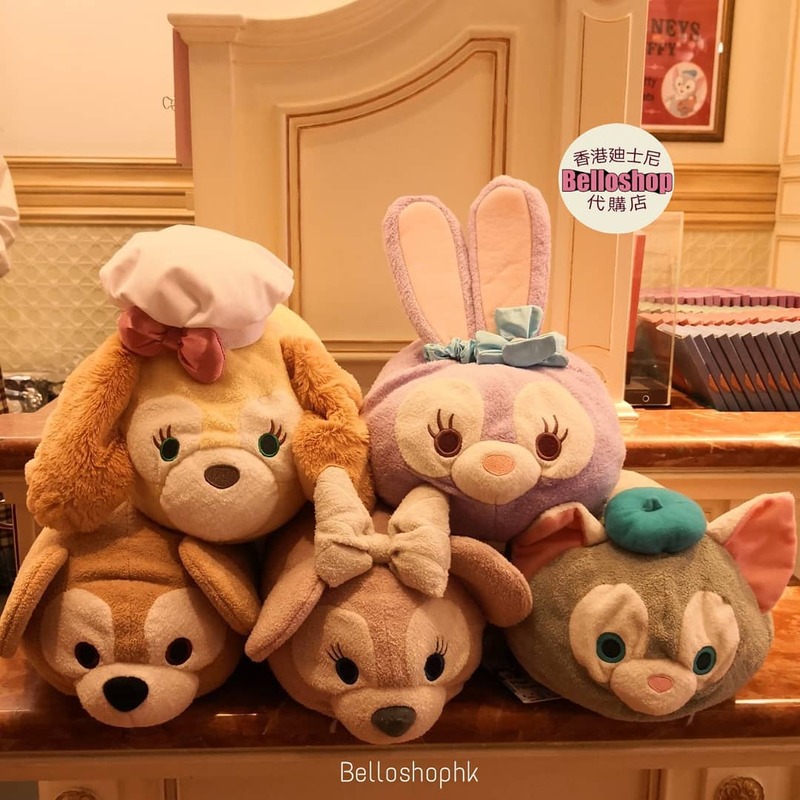 The collection includes Duffy, ShellieMay, Gelatoni, StellaLou, and Cookie. 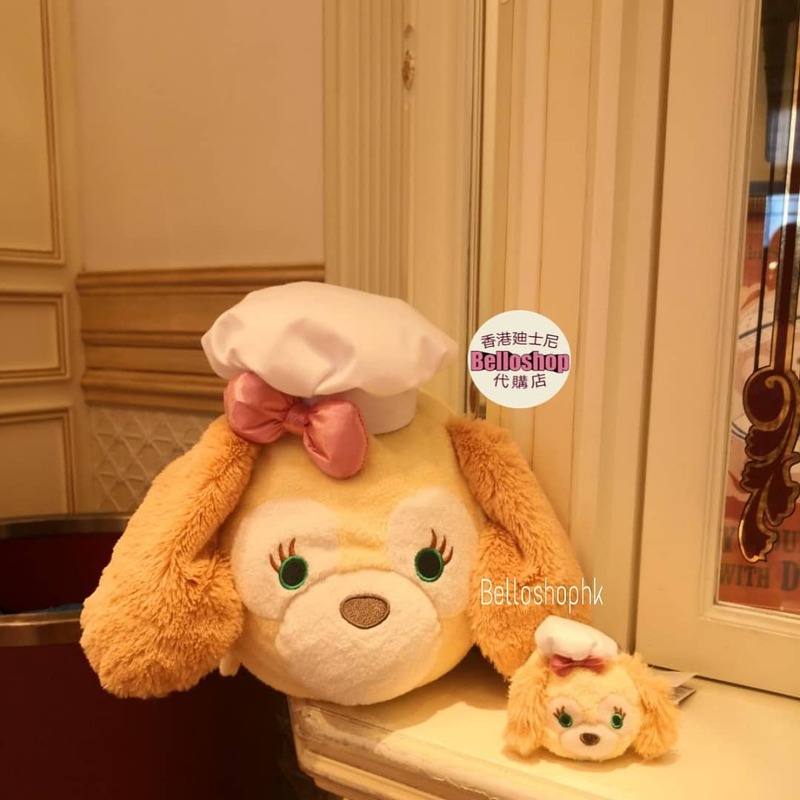 Bonus: A standard mini Cookie Tsum Tsum is also available! Mickey will celebrate his 90th birthday on November 18th! 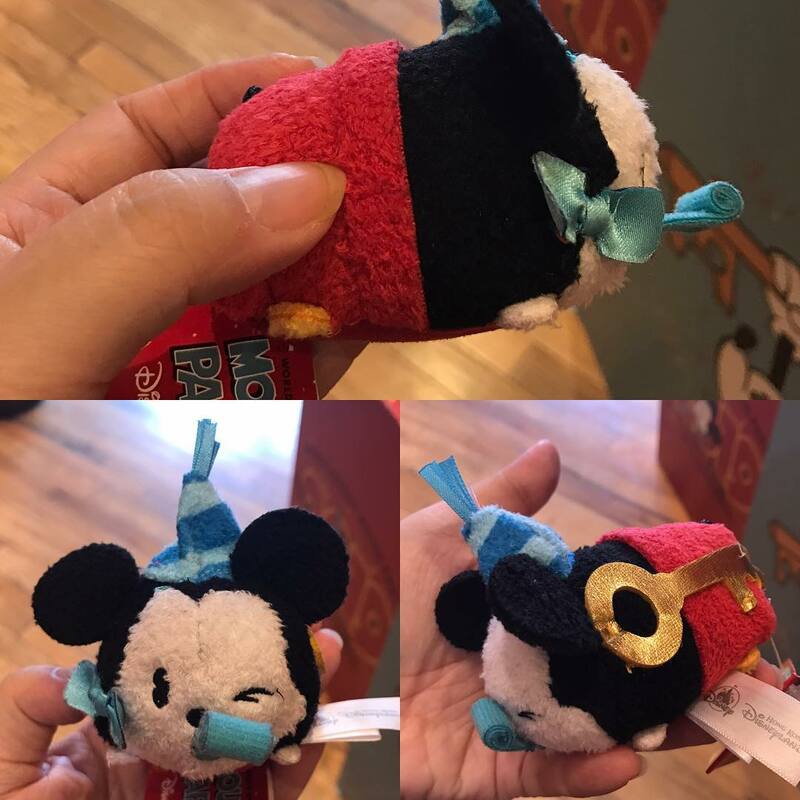 Here’s a detailed look at the special Mickey Tsum Tsum released in Europe and Hong Kong. 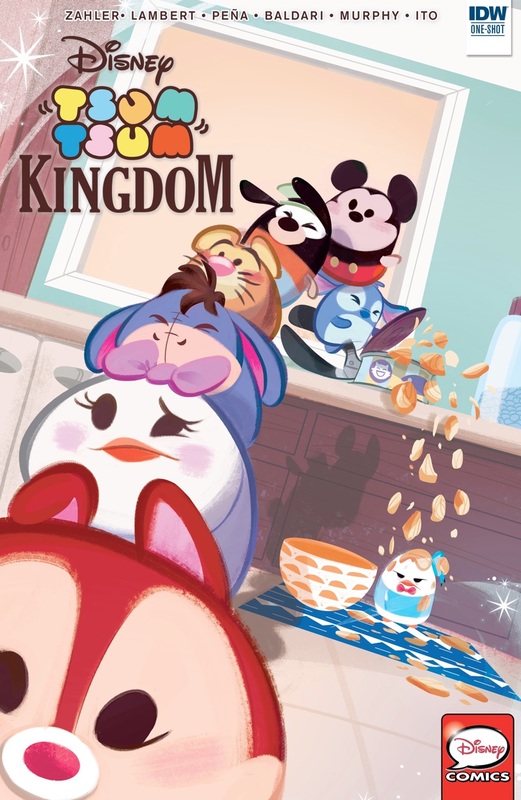 Disney Comics released a new Tsum Tsum comic book titled Tsum Tsum Kingdom today. We’ve seen Tsum Tsum comics in the past, like the Marvel Tsum Tsum comic book, but this is the first one featuring Disney characters! 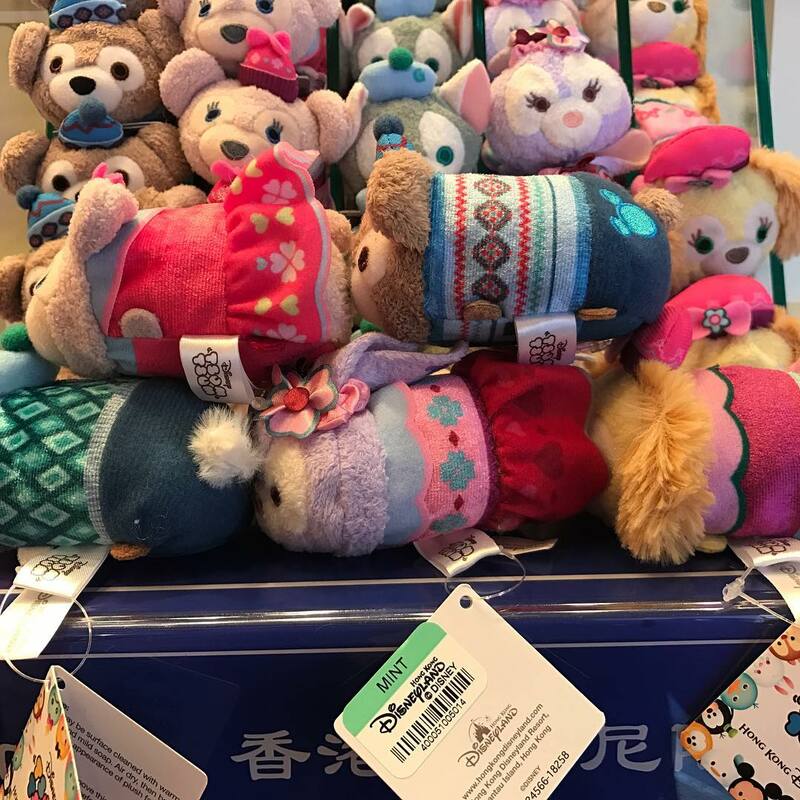 The new Christmas 2018 Duffy Tsum Tsum collection is now available exclusively in Hong Kong. The collection includes Duffy, ShellieMay, Gelatoni, StellaLou, and Cookie in cute, festive costumes. 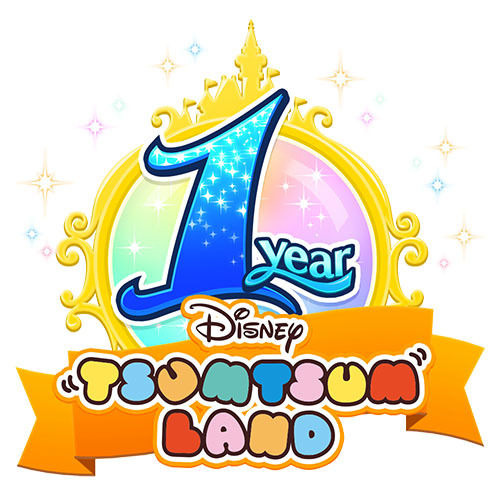 Disney Tsum Tsum Land (the mobile game) is celebrating its one year anniversary. 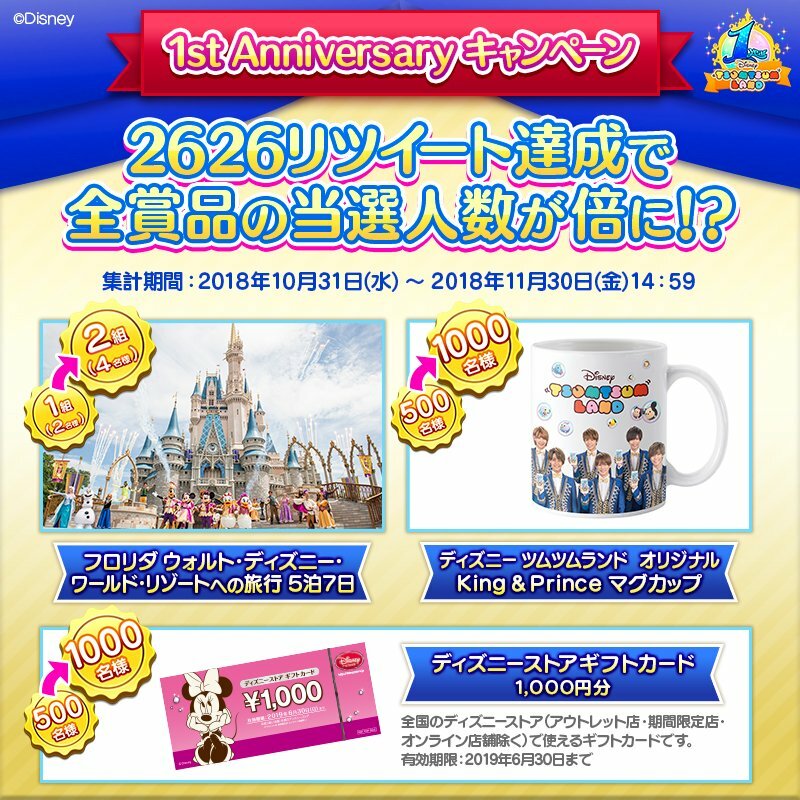 To celebrate, Disney is rewarding players with a chance to win some cool prizes like a trip to Disney World, Disney Store gift card, or an exclusive Tsum Tsum Land mug. Players of the game can enter a lottery drawing and earn entries by achieving certain objectives within the app. The contest runs from October 31 to November 30. Winners will be notified in game. You must be a resident of Japan to participate in the contest. 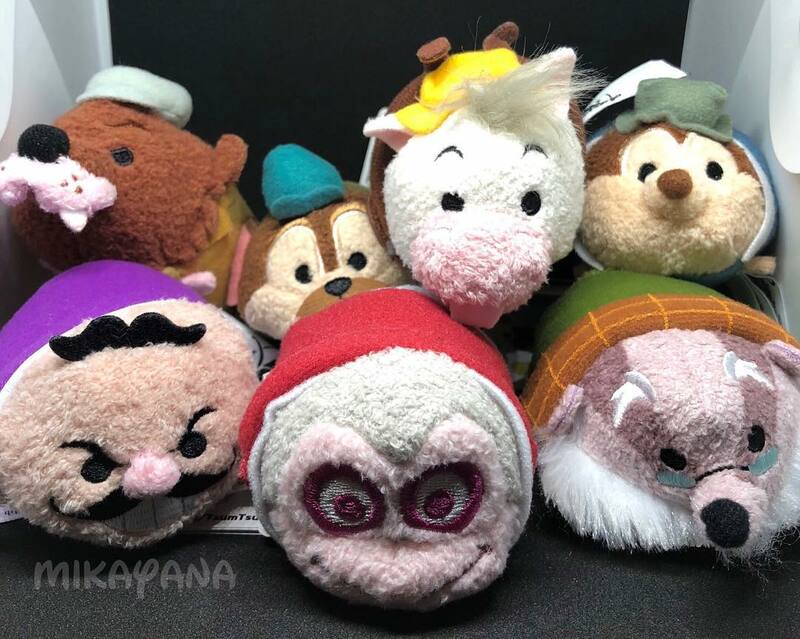 A new Tsum Tsum set based on Mr. Toad’s Wild Ride have been spotted at Magic Kingdom. The collection includes seven Tsum Tsums, Mr. Toad, Mole, Cyril, MacBadger, Ratty, Winky, and Weasel. 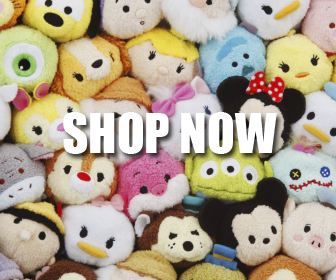 The Ralph Breaks the Internet Tsum Tsum collection is now available online at shopDisney! 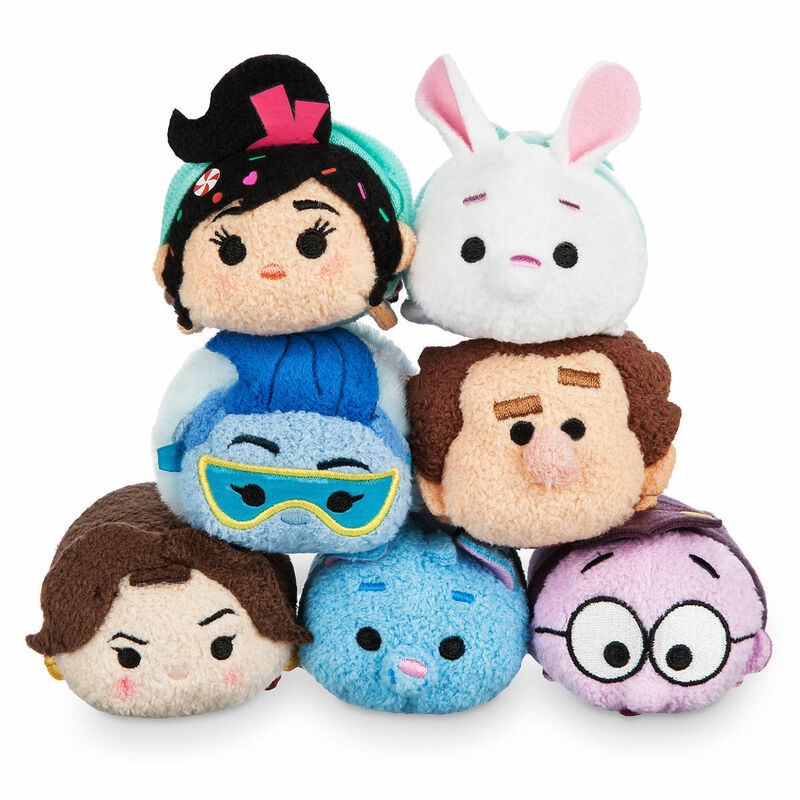 The set features seven characters, Wreck-It Ralph, Vanellope, KnowsMore, Shank, Yesss, Puddles, and Fun Bun. A new set of Mickey Tsum Tsum collection will release each month in celebration of Mickey’s 90th anniversary this year. October’s collection features classic Mickey from films Lonesome Ghosts (1937), The Whalers (1938), and Brave Little Tailor (1938). 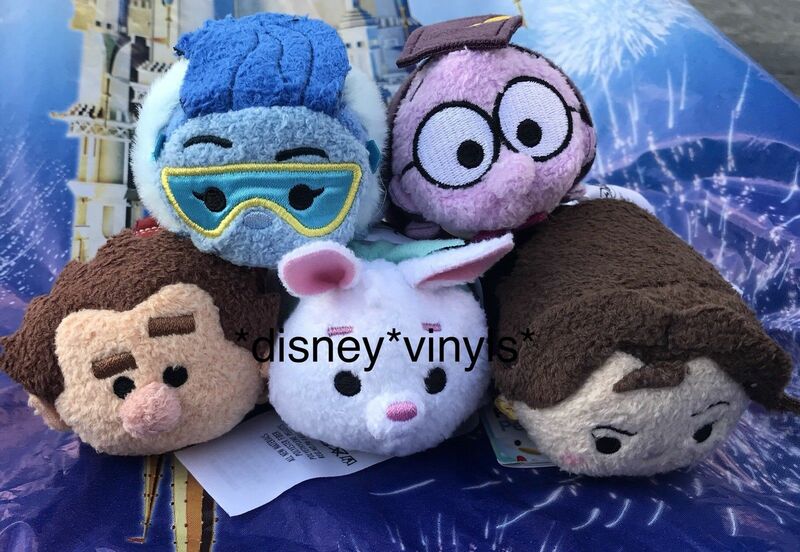 A new Tsum Tsum set, Wreck-it Ralph 2, has been spotted at Big Top shop in Magic Kingdom. The full collection includes Wreck-it Ralph, Vanellope, Yesss, Shank, KnowsMore, and Fun Bun. 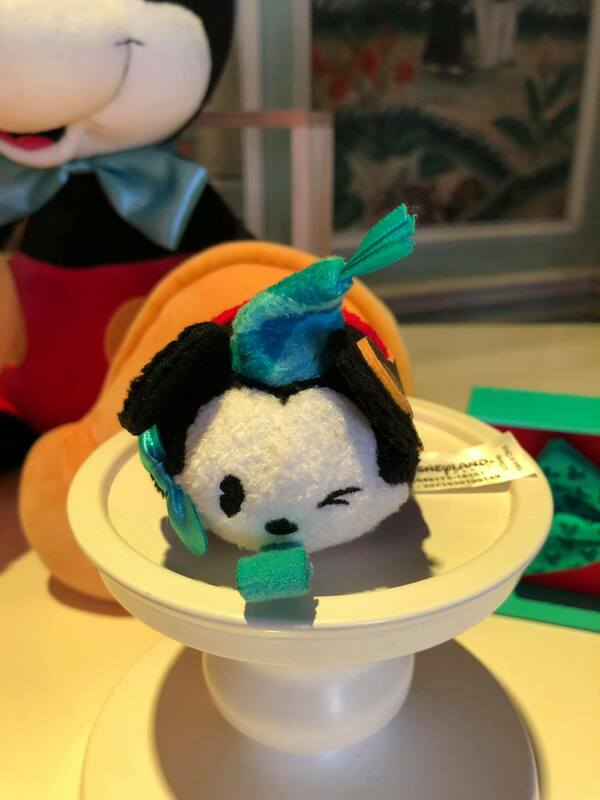 Take a first look at the Mickey 90th Anniversary Tsum Tsum. Mickey will turn 90 on November 18th. Disney will celebrate with the World’s Biggest Mouse Party coming to Disney World and other Disney Parks. We do not know when and where this will be released.